Until recently, Amazon and Google competed for presence in our homes through their own gadgets: Smart speakers like the Amazon Echo and Google Home, TV add-ons like Chromecast and Fire TV and even home security systems like Nest and Ring. 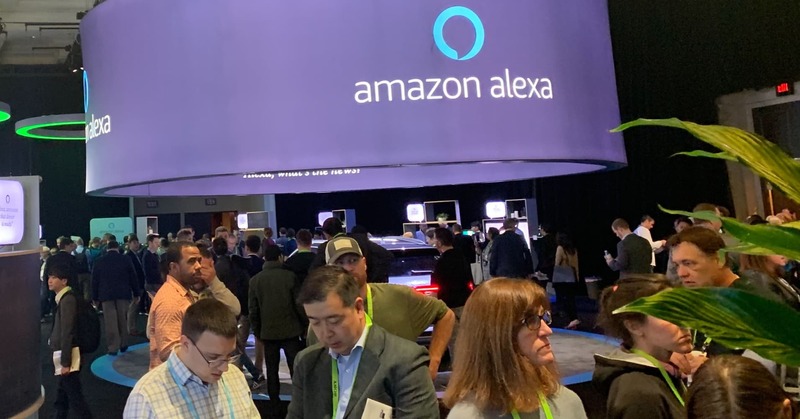 But, at CES 2019, that competition was brought to a boil as partners from both companies launched dozens of products that will bring Amazon Alexa and Google Assistant into nearly every aspect of our lives. I’ve been attending CES for more than a decade, and it’s always home to all sorts of new doohickeys, from robots to health trackers and the latest in TV technology. While those things were all on display this year, too, I couldn’t help but notice the massive presence of Google and Amazon, two companies that didn’t even exist at CES a couple of years ago. That’s because their smart assistants, the ones you can control by voice, are being built into almost every category of new product that was introduced at CES, from TVs to ovens — even lawnmowers and a toilet.